The American sprinter finally beat the Jamaican star on the big stage. Usain Bolt ran the final 100m dash of his professional career tonight. Bolt finished in third, behind American sprinters Justin Gatlin and Christian Coleman, who took home the gold and the silver, respectively. 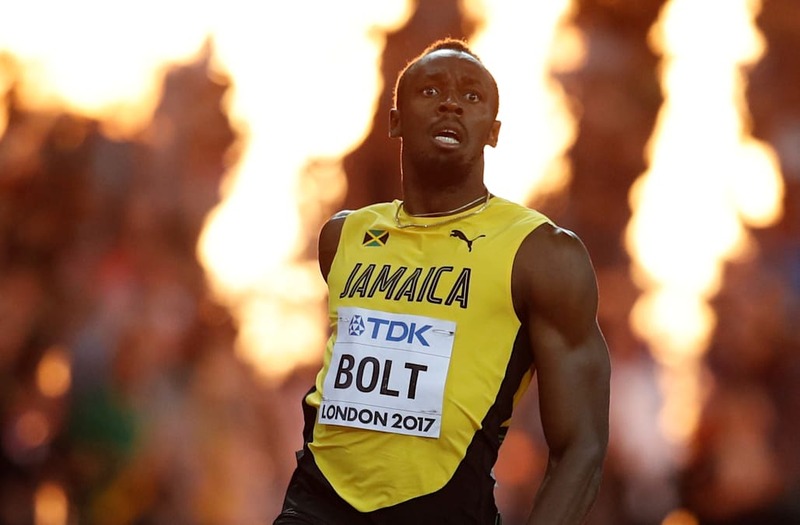 For Gatlin, it's one of the biggest – if not the biggest – moments of his career, taking down Bolt at the World Championships at the age of 35. Gatlin finished in 9.92, Coleman in at 9.94 and Bolt in at 9.95. "The first thing he said to me was congratulations." Congrats to Justin on an incredible accomplishment. And congrats to Usain on one of the greatest careers track and field has ever seen. The post Justin Gatlin's Reaction To Beating Usain Bolt Was Perfect appeared first on The Spun.